We’re well into the close season now of course as far as flowing water is concerned. As a kid I really didn’t like the enforced legal break, especially as living in the centre of the country meant I couldn’t even go sea fishing. Also, with a non-angling dad who didn’t drive anyway, not even a trip to a trout venue was on the agenda. So instead I used to read the Angling Times every week and count the days down to the glorious 16th. Times have now changed of course and although the rivers, streams and brooks still remain beyond the reach of coarse anglers, there are lots of venues to go at. It’s also true to say that for me personally, in recent years the canals have become the new rivers. Initially because I have miles of them on my doorstep but now they are the venue of choice. 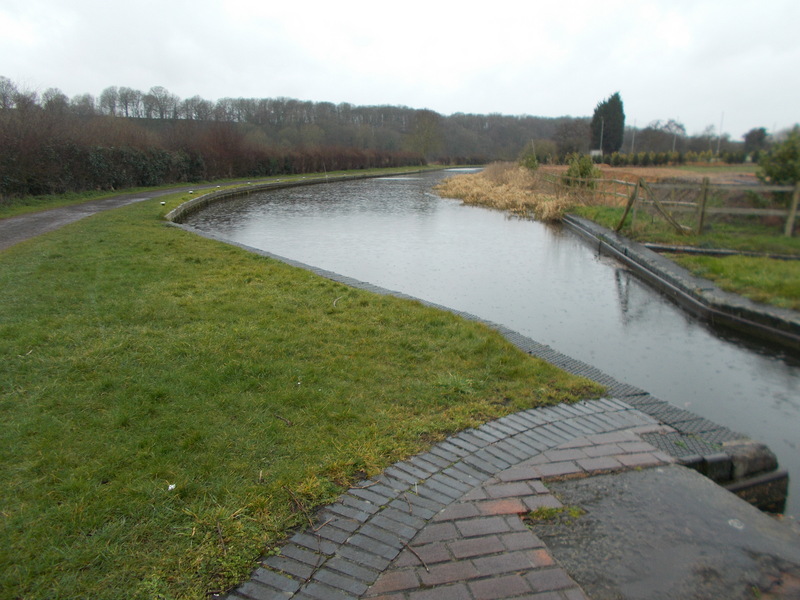 It’s back to ‘the cut’, as they are known locally, in this week’s blog entry. 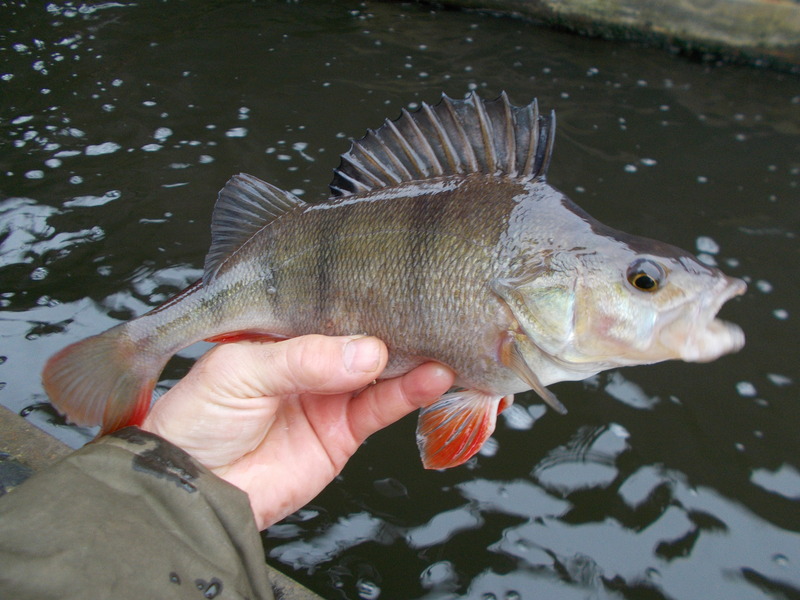 Plus as I like to be focused as well in terms of species, it’s all about my favourite, the perch. With the boat traffic on the increase as we move on in the holiday season, my canal angling habits also change. In the winter you can fish all day long without seeing a boat but now that’s not the case. 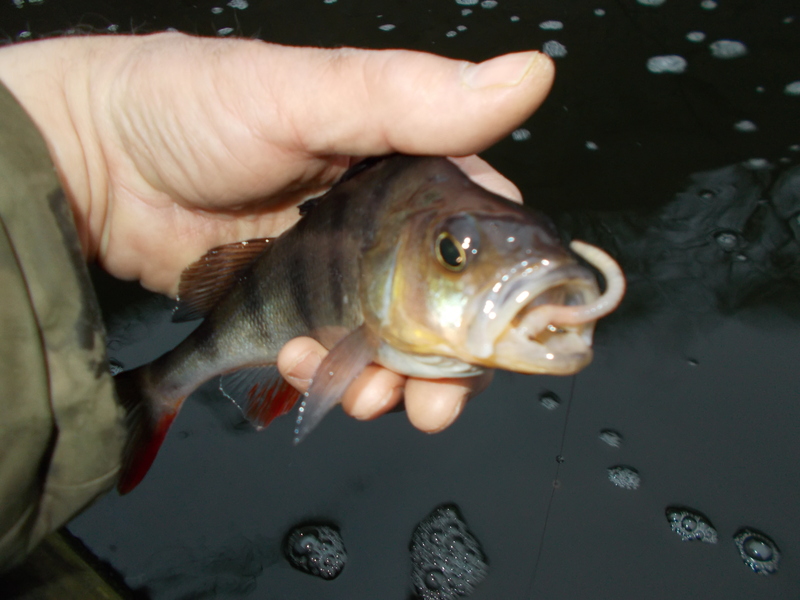 It just means doing early mornings or the last few hours up to dark though as far as perch fishing is concerned. 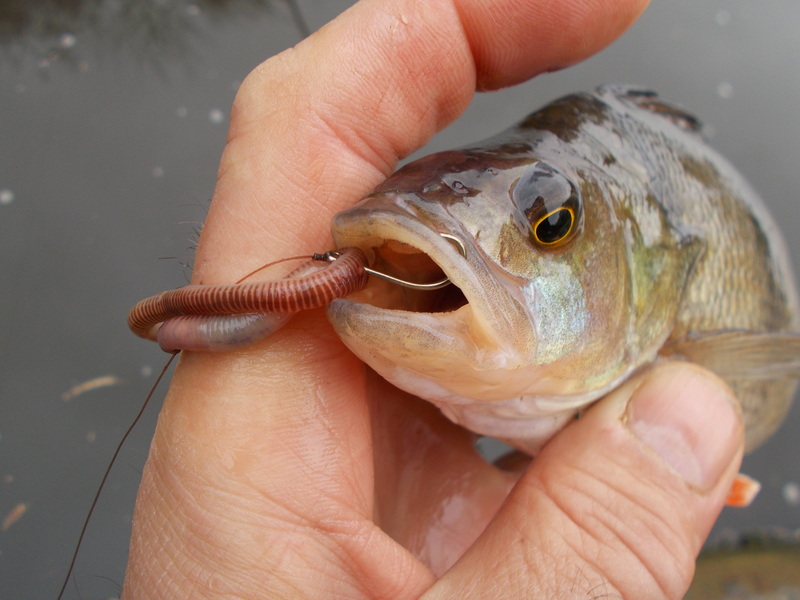 My bait approach this week has been a very simple but tried and tested route for me personally – worm over red maggots. 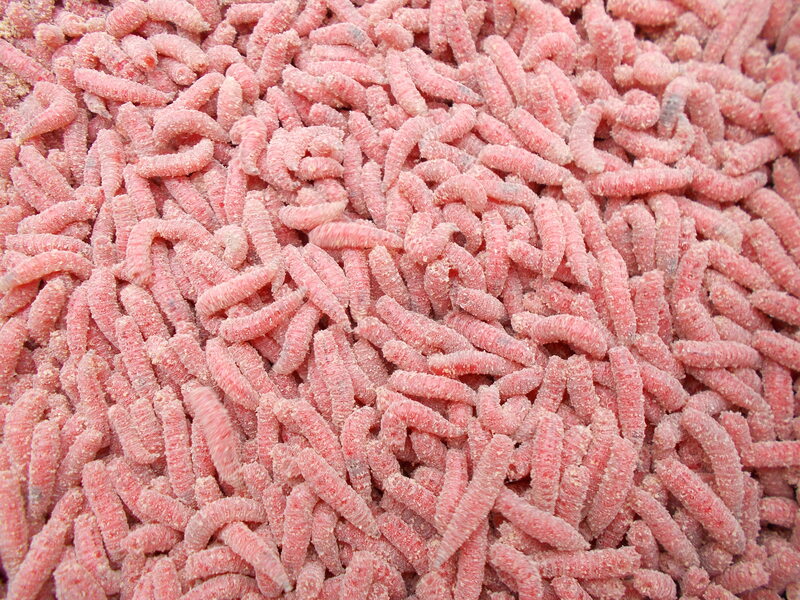 They say that money won’t buy you happiness, but for £2.50 you can get a pint of red maggots to go perch fishing, which is pretty much the same thing really. The canal that I fished this week is the Staffs/Worcs that inhabits, as its name indicates, the counties of Staffordshire and Worcestershire. In fact, where it crosses the county line, near Kinver, there is a boundary marker. Next time I’m there I’ll get a photograph for the blog. Most people probably aren’t interested in that sort of thing, it’s just a stone next to the towpath. I’ve always had an interest though in our historic counties. It’s why I live in Staffordshire, not the West Midlands! The rig I used this week is a very simple one, but as you can see from the photographs pretty effective. In the accompanying video for blog entry 664, I show it to the camera and run through the details. 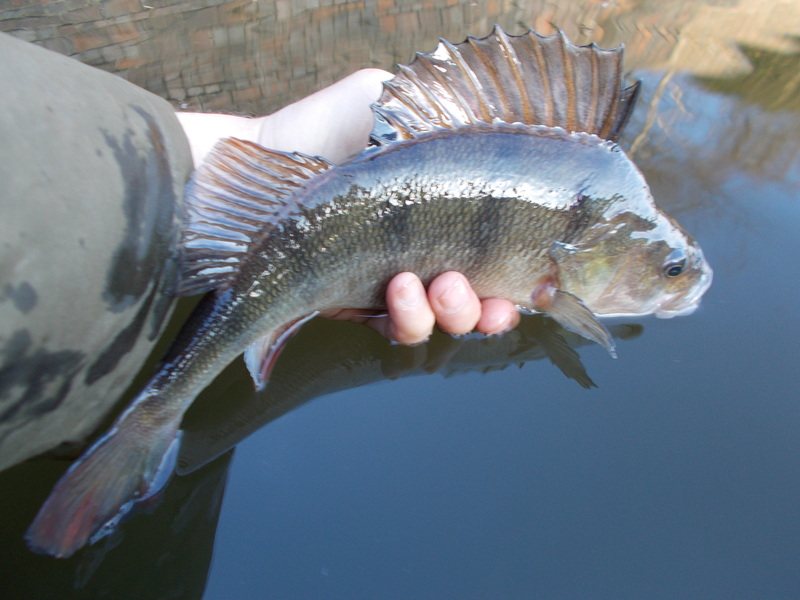 This week’s video is all about where to fish when targeting perch on a canal. Swim selection is important and setting up in the right place is the difference between blanking and catching.